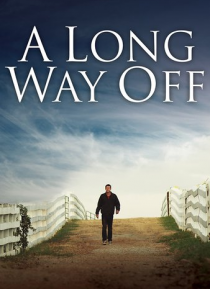 Jacob is tired of living on the family farm and submitting to his father's rules. One day he demands an early inheritance from his father, who shockingly agrees to give it to him. But he loses it all and he heads home, determined to work for his dad, who surprises him once again by running to him - but is it to kiss him or kill him?